Apple does not allow you perform operations beyond iOS limits. While this aids the operating system to be more secure, it also restricts users to mold the software as per their needs and wants. This is where Jailbreak kicks in – allowing you to bypass the restricted controls and add functionalities which were not possible on the stock iOS software. After waiting a long time, jailbreak did show up a month back such as Electra Jailbreak and LiberiOS jailbreak. The jailbreak tool was available for iOS 11 to iOS 11.1.2. However, the App Store for jailbreak tweaks and apps, Cydia has not been able to shift to the latest iOS version at this stage. Well, this is about to change. Let’s dive in to see some more details on the matter. As it seems, the long-awaited Cydia support is coming to iOS 11 sooner than you think. However, this time around, the release source would not be the same as it used to be. This states that Saurik will not be releasing Cydia for iOS 11. Instead, the developer of Electra Jailbreak, CoolStar is prepping to release it for iOS 11 to iOS 11.1.2. Coolstar stated a few hours back that Cydia for iOS 11 is almost ready. This clearly states that the platform will arrive very soon. As for Cydia; just waiting for @Jaywalker to give me the APT fork and we’re ready! In extension to this, Jaywalker has stated that it is confirmed that APT for iOS 11 is ready. This means that the jailbreak App Store will be released soon as well. This is definitely a great news for the jailbreak community who have been waiting for the platform to arrive with support for iOS 11. It will allow users to install all kinds of jailbreak tweaks and apps. However, it is unlikely that you will have the ability to install paid jailbreak tweaks. This is due to the fact that purchases would not be enabled until the official version of Cydia is released for the latest iteration of iOS. The official version will be released by Saurik. In addition to this, it is also not clear at this stage whether Cydia Substrate will be included in iOS 11. 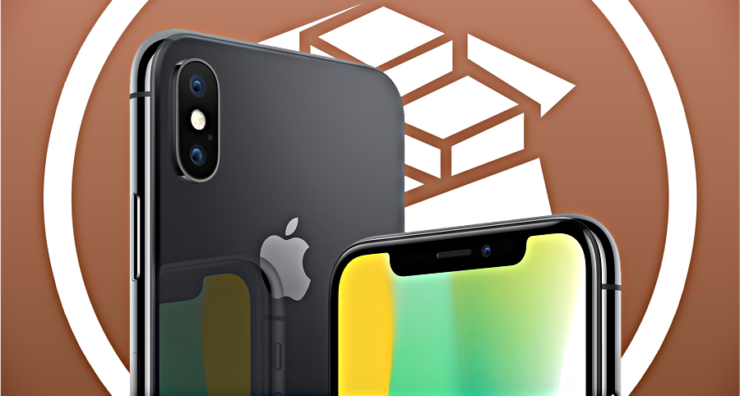 Cydia Substrate is a necessary component which will allow tweaks to perform their intended purposes. There will be more to the story, so be sure to stay tuned in for more details. This is all for now, folks. How anxiously are you guys waiting for Cydia to arrive for iOS 11 jailbreak? Share your views with us in the comments.